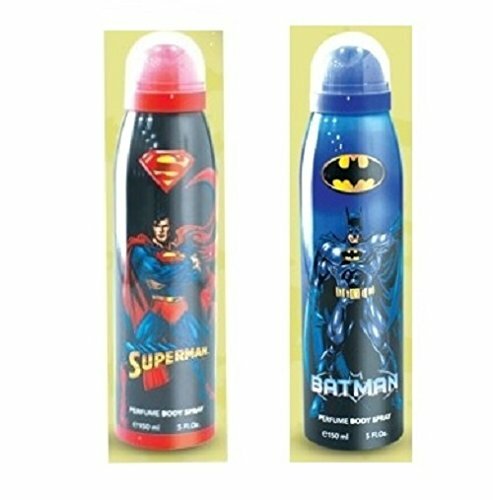 BATMAN AND SUPERMAN 5.0 oz PERFUME BODY SPRAY 2 BODY SPRAY by Warner Bros at NY Atan. MPN: 50-SUP-BAT. Hurry! Limited time offer. Offer valid only while supplies last.